The Siffredi family have lived for many generations around Castellaro cultivating both olives and flowers. 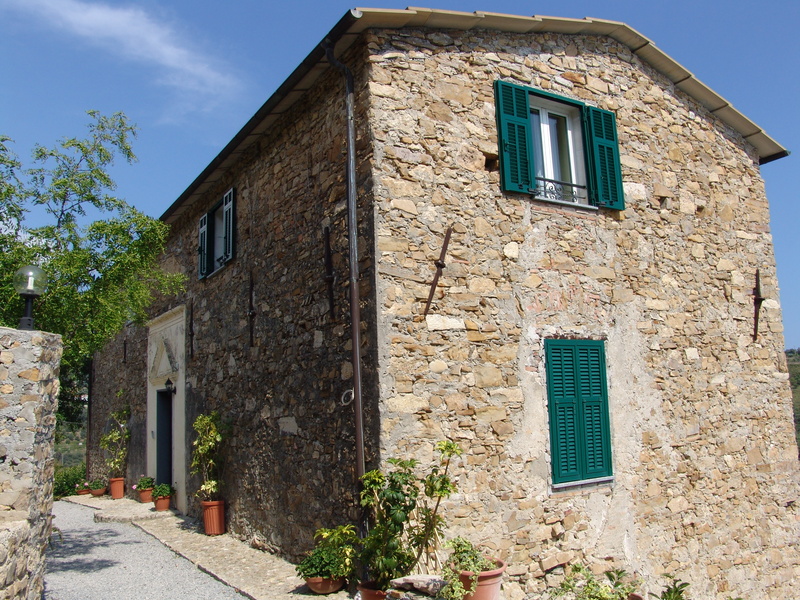 In August 2012 they opened “La Giuggiola” farmhouse. They have created an ideal retreat for farm holidays by restoring their traditional family stone country house and outbuildings.